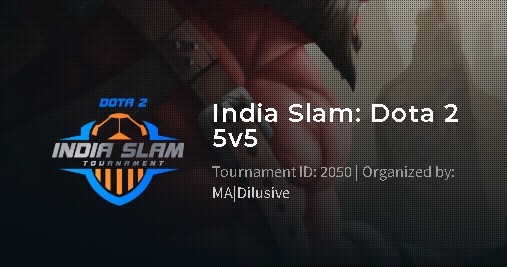 India Slam: Dota 2 is a 5v5 Tournament exclusively only for India, Pakistan, Bangladesh, Nepal and Srilanka. Arena.Mogul.gg does not only provide platform for dota 2 only. There are many other tournament of popular games such as League of Legends, Counter Strike Global Offensive, Fortnite etc. You can join the tournament and earn Razer Silver which can be used to buy Razer gaming products like mouse and keyboards. Arena.Mogul.gg does not only support PC Games but also a mobile games. You can find tournament of Clash Royale, Mobile Legends and Vainglory too. 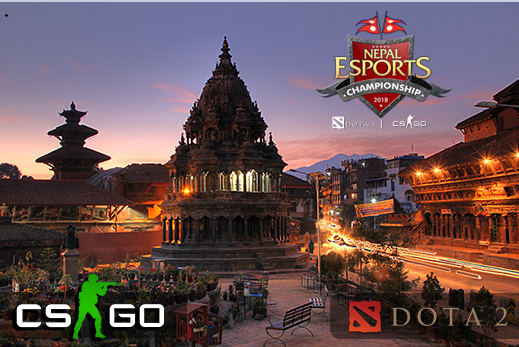 Weekly CS: GO Tournament only for Nepalese. TW Esports Weekly Cup 3 (Nepal) Exclusively for Nepal supported by WASD Arena. Registration: First Come First Server Basis. Register asap to reserve your Slot. 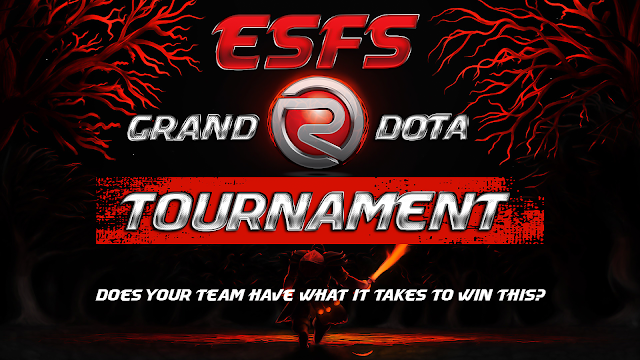 This tournament is exclusively only for Nepal, Bangladesh and Laos organised by myRevenge e.V. and sponsered by Vie.gg. Currently there are 4 qualifiers and first one has already started. 4 winners from each qualifiers will qualify for the main event. There are currently 8 slot for main event and other 4 winners will be selected from point system. You can Contact WASD Arena for sign up information. Biggest Nepal eSports Tournament Happening Soon !! Nepal Esports Association (NESA) has just announced Nepal eSports Championship 2018. This is a biggest eSports Tournament of all time. The prizepool is expected to be more than 5 lakhs for this event. The Title Games are Dota 2 and CS:GO. Other things that are included in this tournament are Concerts, Cosplay, Developer showcase, Console Gaming, Mobile Gaming and many mores. To know the deadline of registration you can visit their website for more information. 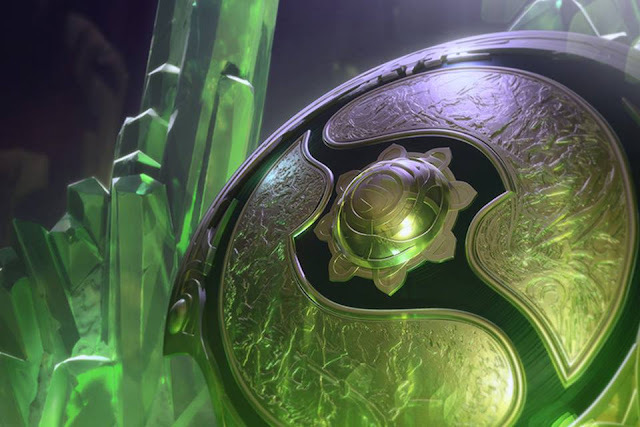 The International 8 Compendium is here !! TI8 compendium is there at last on May 9. Buy steam wallet codes as soon as possible from us while the stock last. There are many new things added to the compendium this time. The most interesting thing about this compendium is roles management in ranked match. You can read more about it from dota2.com.